After spring break, my daughter’s hair was so dry. Even though I had her hair twisted up, it was still super tangled as well. I already knew I was going to have to either do a deep condition or steam her hair. I’ve fell in love with the Just for Me Pre-Shampoo Detangler because it works miracles on detangled hair! 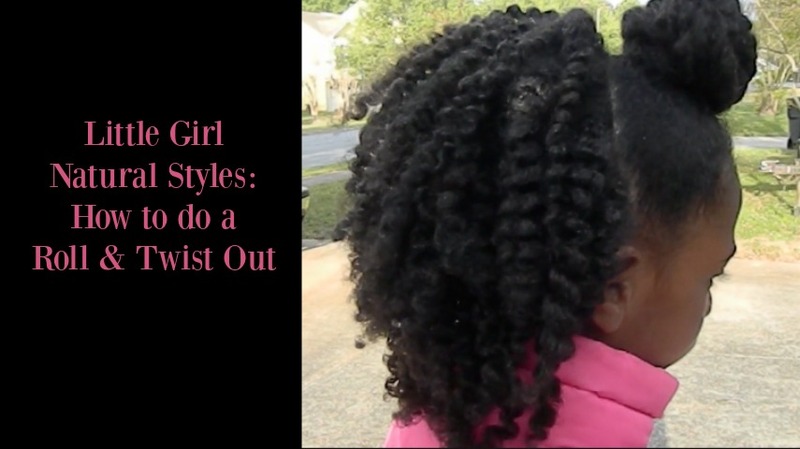 After I applied the detangler, I added extra moisture to her hair with a Hair Steamer. I followed the steam treatment with the Just for Me Natural shampoo and conditioner set. I decided to try something new for her twist, Carol’s Daughter Sacred Tiare. 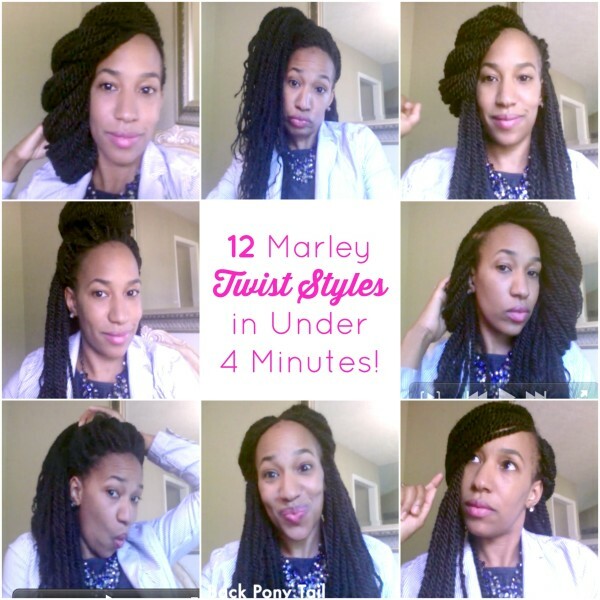 This product has been the holy grail for twist outs for me lately! My hair comes out more defined than ever!! Do you hear me … ever!! So, I tried it on my daughter and I got amazing results. See for yourself. What do you think? Did this video help you at all? Please share it with other mothers who has a little girl.